If you want lasting makeup you should create a good base with the products you use when applying it first. Here are some tips to stop a full face of makeup fading during the day/night. Apply a primer under your foundation: Whether you’re oily or dry skinned, this will keep your foundation intact. You should NEVER apply more foundation during the day on top of what’s already there, this is what makes skin look patchy and dirty. 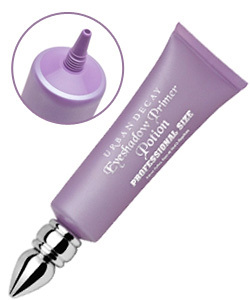 Use an eye primer such as Urban Decay’s Primer Potion under your Eye Shadow will make sure that it doesn’t fade and keeps its colour true all day/night. Apply Gel Eyeliner rather than pencil to ensure your liner goes nowhere. Gel liner doesn’t shift and fade like waxy based pencils that melt and dissolve with heat and moisture. Use a Cream Blush to create a “glow from within” colour to your cheeks that lasts, set with light powder to ensure it stays the day. Line your lips with a matching shade to your lipstick, apply your lippie, blot with tissue and repeat. 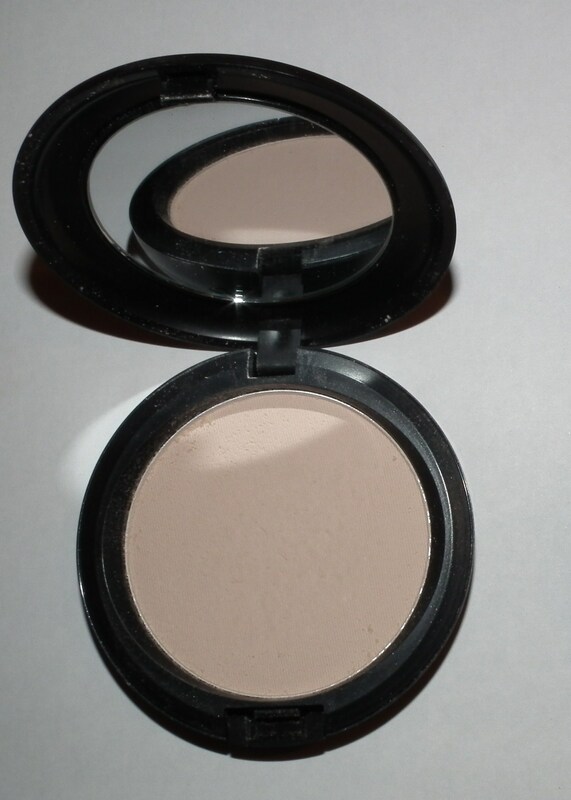 Powder any oily/shiny spots. I have quite oily skin so I use MAC Blot powder. One tip to avoid patchy skin is to make sure you always blot the skin with the blotting paper first then have a good look and if your skin needs it, apply powder to any shiny areas after that. 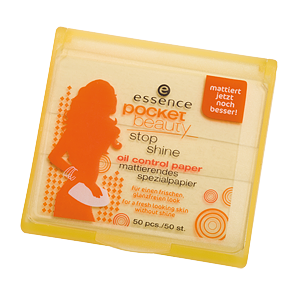 I always carry blot papers from Essence which is so cheap and can be picked up in any supermarket or chemist. Lastly, don’t be tempted to apply powder or foundation, one layer after the other all day, you are only going to end up caked in makeup and who wants that? !